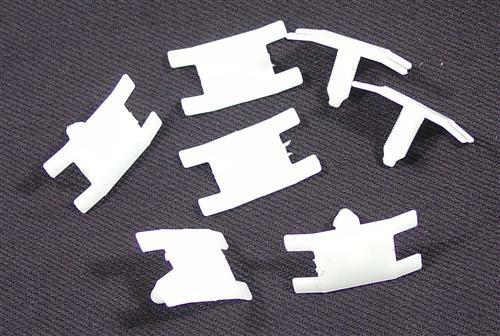 We no longer carry the 1979-80 Mustang Outer Door Belt Molding Retainers. 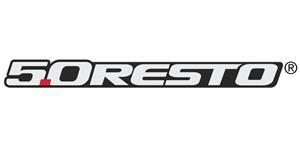 Check out 1979-1993 Mustang Door Parts for an updated selection. 1979-80 Ford Mustang door belt molding hardware will get your molding reattached! This is a replacement door belt molding hardware kit for your 1979-1980 Fox Body Mustang. This kit includes the hard to find retainers that mount to the top of your door that are usually brittle and easily broken. The kit includes 7 retainers, enough to do 1 door. These reuse the existing metal receiver clips that are located in the holes in the door skin. These clips are not available new.